Beauty Mirror Foto Booth can automatically create a looping animation from the participants’ selfies in a GIF or MP4 format. The animation can then be shared online by email or by social media integration. 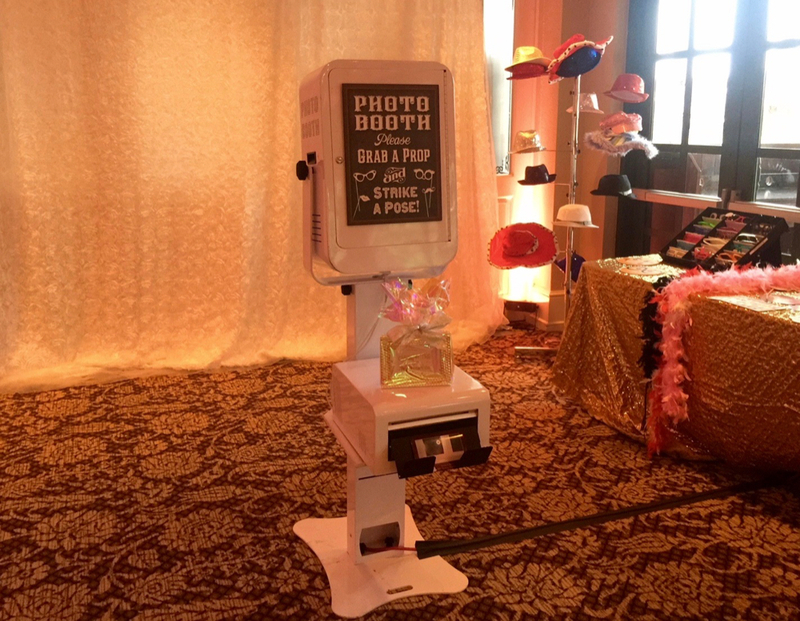 So much more than a Standard Photo Booth, aside from black & white and full color options, the Deluxe Photo Booth offers guests an opportunity to add several exciting features. You can add options like reprint the 2 strips, print your favorite photo as a 4x6, email photos, add to Facebook, record a video message and have an external screen so your guests can see what is going on inside the booth. 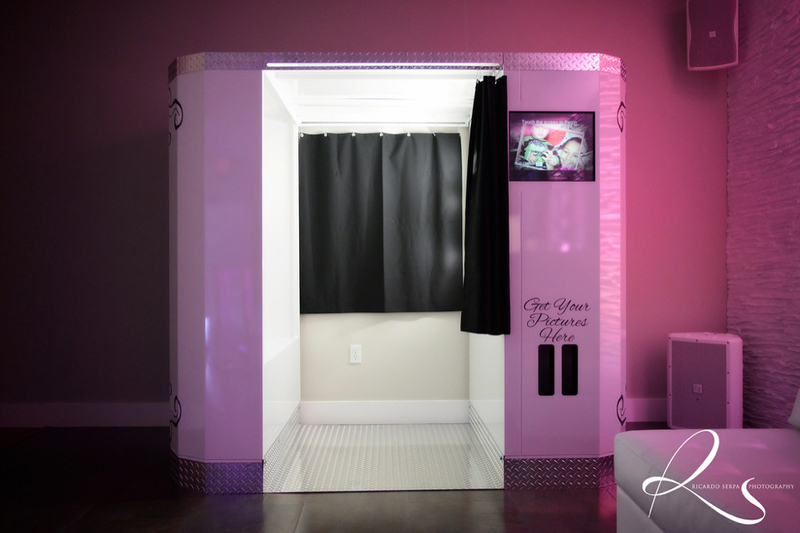 The Modern Open Photo Booth is a sleek style booth that captures a single party to large groups, perfect for a Step & Repeat Entrance. It has many backdrops to select from and you can add options like reprint the 2 strips, print your favorite photo as a 4x6, email photos and comes with many themed props for added Fun! The Green Screen option allows your guests to select between 6 different themed backdrops and can also be used as a corporate Step & Repeat. 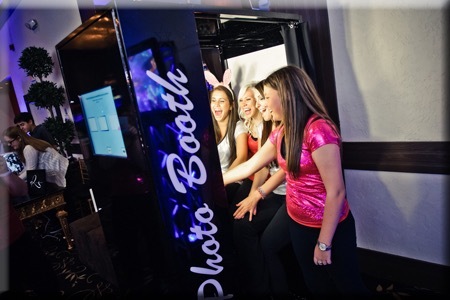 The Elite Photo Booth is the only arcade style Event Photo Booth in the world that is handicap accessible and can easily accommodate 4 to 7 people. With black & white and full color options, the Elite Photo Booth offers clients an opportunity to add several exciting features. You can add options like: reprint the 2 strips, print your favorite photo as a 4x6, email photos, add to Facebook, record a video message and have an external screen so your guests can see what is going on inside the booth.